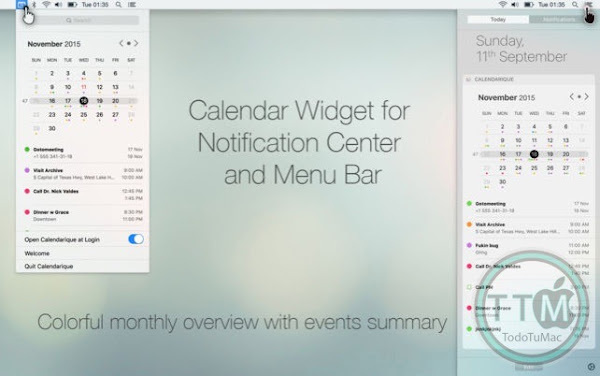 Simply slide out notification center to get an overview of any month. 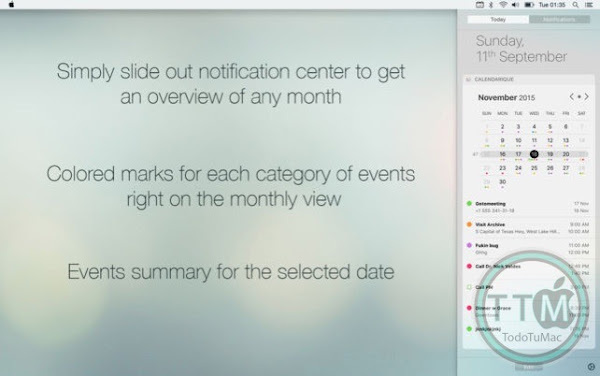 Colored marks for each category of events and reminders are right there in the monthly view. No need to select specific date to see whether business or family events are scheduled or if it's just a holiday reminder! 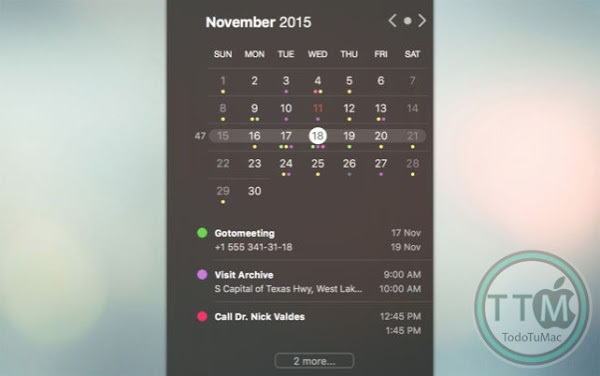 Calendarique has unified view showing both calendar events and reminders for the selected date. Beautiful design exclusively for macOS High Sierra. 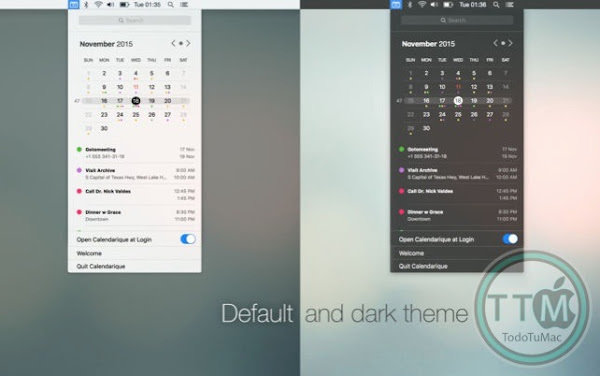 Dark and light themes for status bar menu. 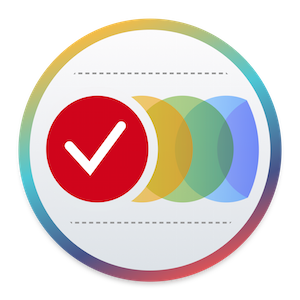 Calendarique is fully localized in English, French, German, Italian, Spanish and Russian. • weekdays/first day of the week setup. • today's date in the menu bar. • light and dark themes. • events and reminders search. • Timeline with events for several dates after selected date.